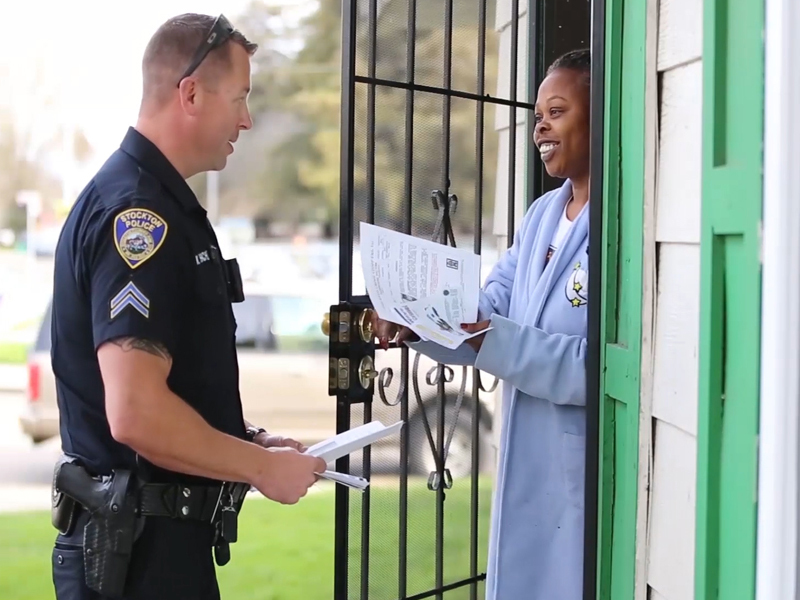 We work in partnership with our community, to build and maintain relationships of trust and mutual respect while reducing crime and improving quality of life. Communication is a key component to accomplishing our mission. Please contact us about services or programs you need. Hours and locations vary depending on service. Carefully review non-emergency availability and police building address details. 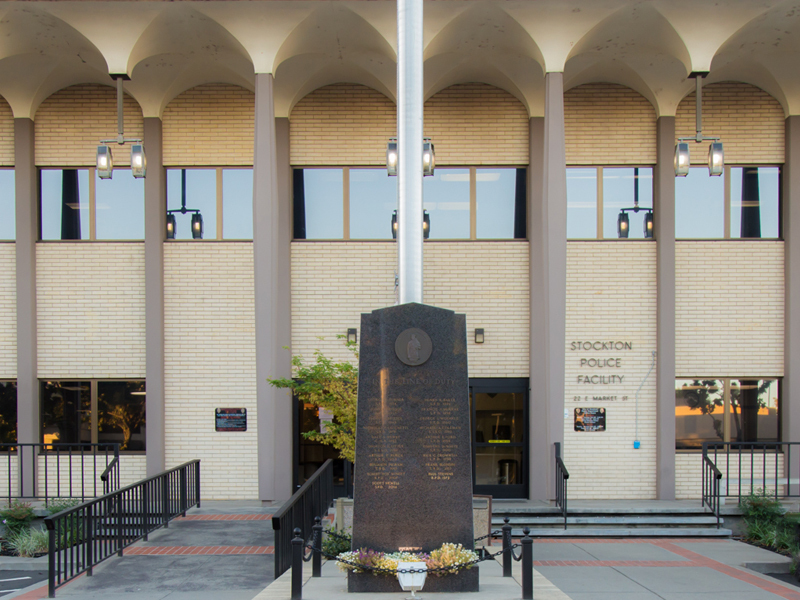 As servants to the public, your experience with the Stockton Police Department is important to us. We are interested in hearing about your experience with a department employee.